The Board Results of the All India Secondary School Certificate (Grade X) Examinations conducted by the Central Board of Secondary Education in March, 2018 added to the celebration which began with Board Results of Std. 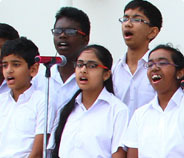 XII, when all the 171 students came out successful bringing forth 100 per cent success for the school. 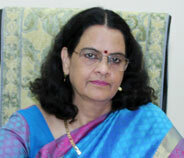 Around 30% per cent students scored more than 90% marks. 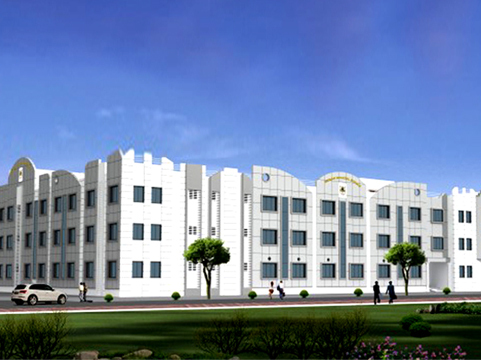 It is indeed a great achievement that out of the 171 students 70% attained distinction. 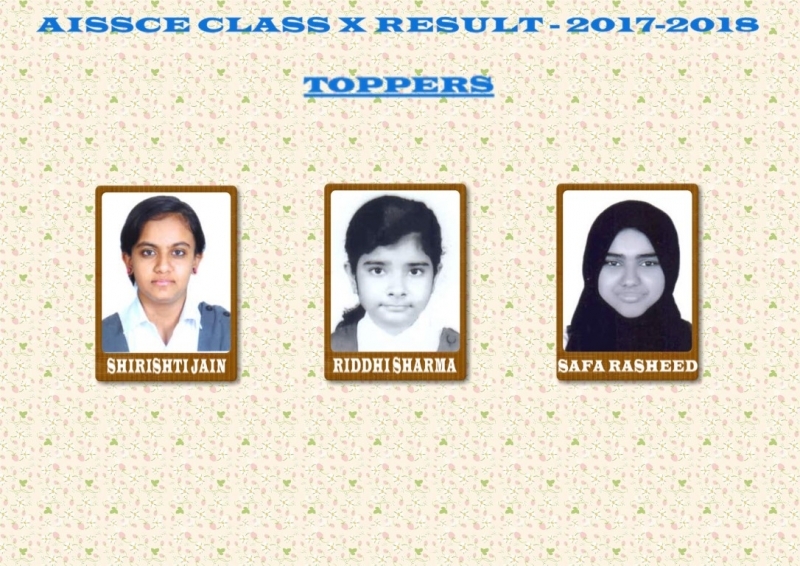 Over all toppers are Shirishti Jain with 98.2%, Riddhi Sharma with 97.6% and Safa Rasheed with 96.4%. Shirishti Jain secured 100 in Social Studies. In English Siddra Musheer secured 99 marks. In Hindi Riddhi Sharma secured 98 marks where as in Maths 10 Students(Shirishti Jain, Keerthana S., Riddhi Sharma, Abheek Kaushal, Jerald Kannath, Devanshi Patodia, Pooja R.P., Nandana Binu, Aleena Raphael and Shreyasi Singh) emerged toppers with 99 marks. Science topper is Shirishti Jain and Jennie Angela with 99 marks. In Arabic and Malayalam Zeba Tamkeen and Nandana Binu respectively secured the highest scores with 96 and 97 marks. The School Management Committee highly appreciated the sustaining hard work of the students, the firm support of the parents and the unwavering toil of the teachers. President SMC, Abraham George commented, Another super performance by our students.” He congratulated all the students for their enduring hard work and praiseworthy success. He appreciated the teachers for their dedication and unstinting efforts in helping the students to excel and emerge as champions. Most parents and students mentioned that this spectacular achievement was a result of both the relentless dedication of teachers and the systematic remedial classes arranged by the school enabling all students to score better.